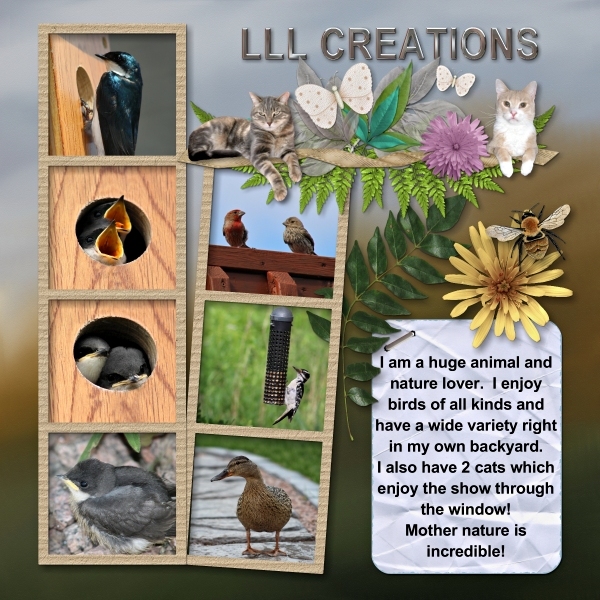 MyMemories Blog: Meet feature Designer....LLL Creations! 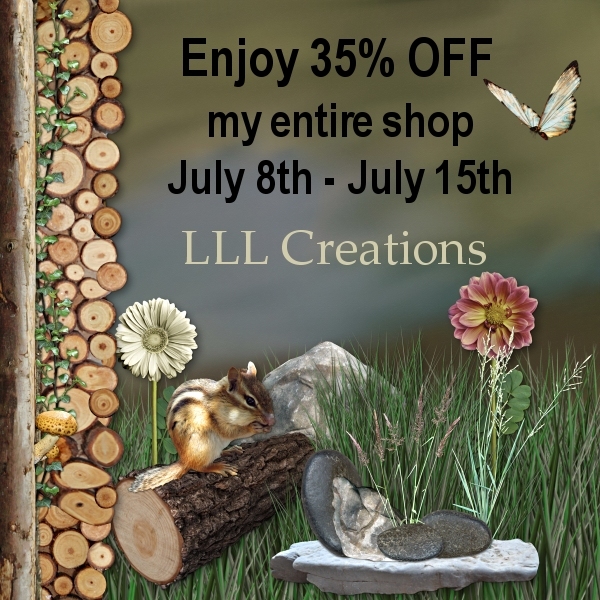 Or come on over to my SHOP and help me celebrate with 35% off EVERYTHING! 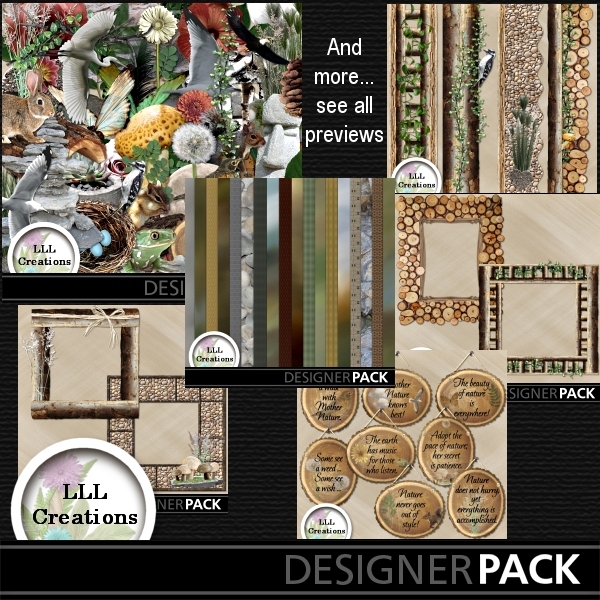 Enjoy nature and ... happy scrapping!